As explained in one of our previous blog posts, we've put a lot of effort in improving the List Widget. This update has made it possible for us to quickly ship List Widget related features over the coming months. Today we're happy to announce that the first major update for the List Widget is now live. 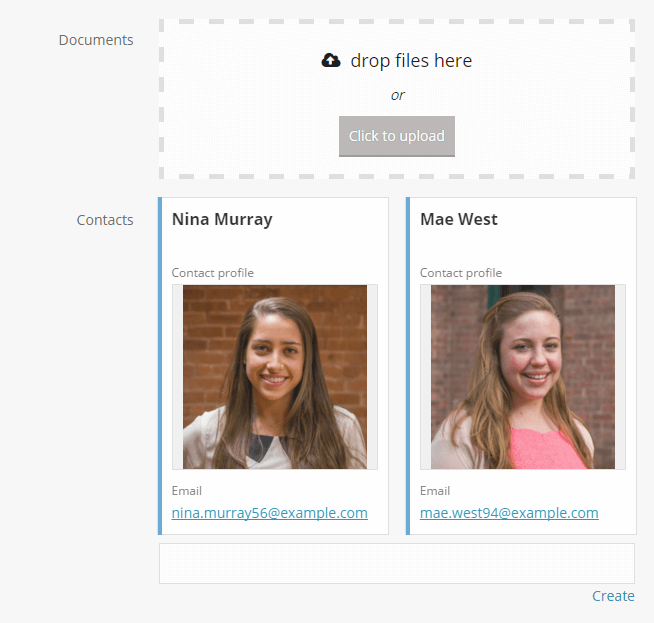 Lists are great when you need to view detailed record information in a tabular format. Yet, sometimes you need to better visualize the information at hand. This is where the new Badge Layout comes in handy. 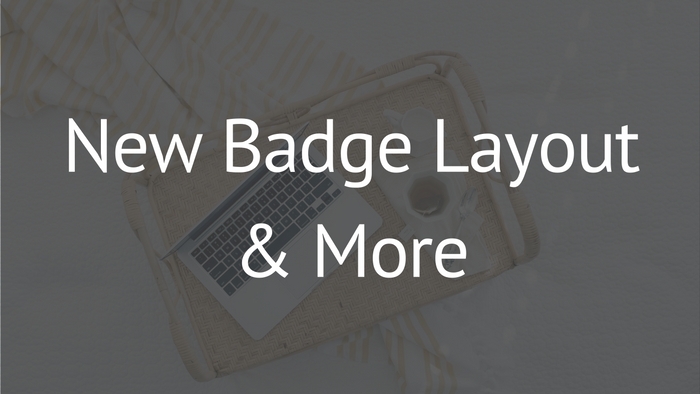 Like everything else within Fusioo, the Badge Layout can be completely customized to fit your needs. If you're a Fusioo Admin, just click on'Change Badge Content', set up the information you need to show and you're good to go. 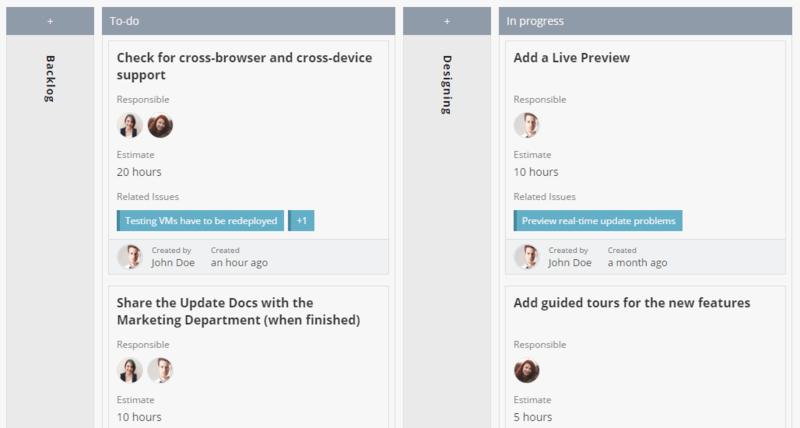 We've also added a handy preview so that you won't need to go back and forth between the Admin area and your workspace. Check out the new Badge Layout. App Linking is one of the most-used features in Fusioo. However, showing only the ‘Key Field’ when selecting records was a bit tedious. Today, we’re excited to announce that we've made it much easier to select records. We’re now using the new Badge Layout to display more information on each record. You don’t have to keep going back and forth or open a separate browser tab just to identify the record.